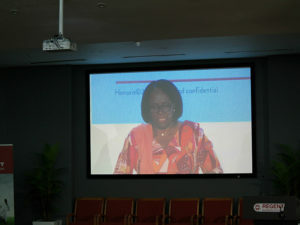 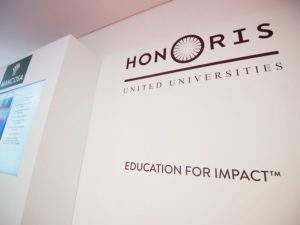 Honoris United Universities is the first Pan-African private higher education network committed to preparing and educating the next generation of African leaders and professionals who are able to impact regionally in a globalised world. 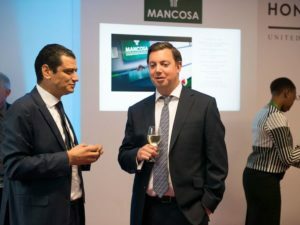 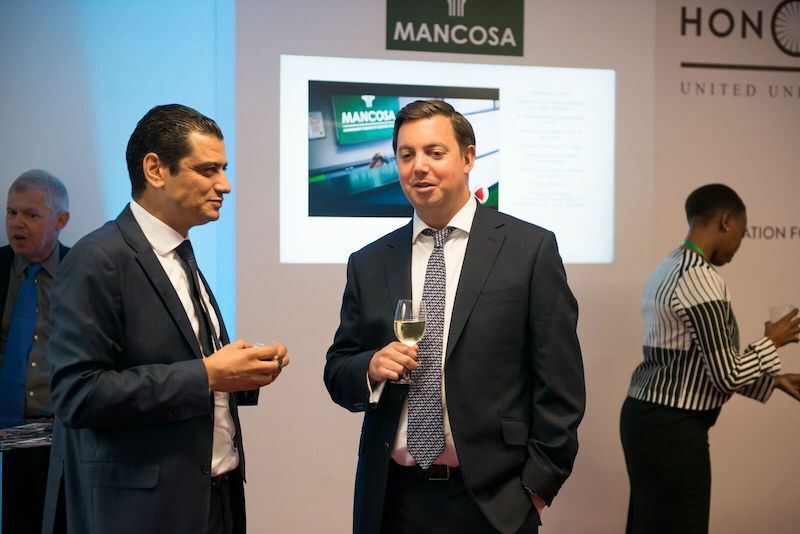 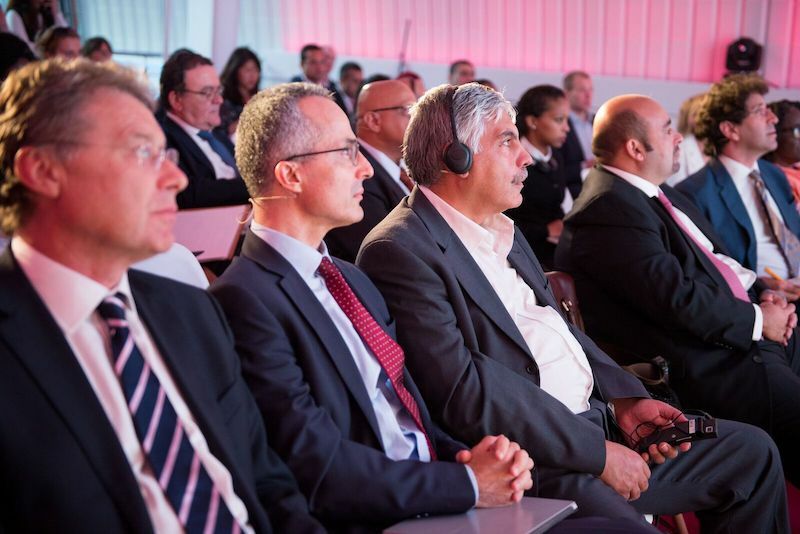 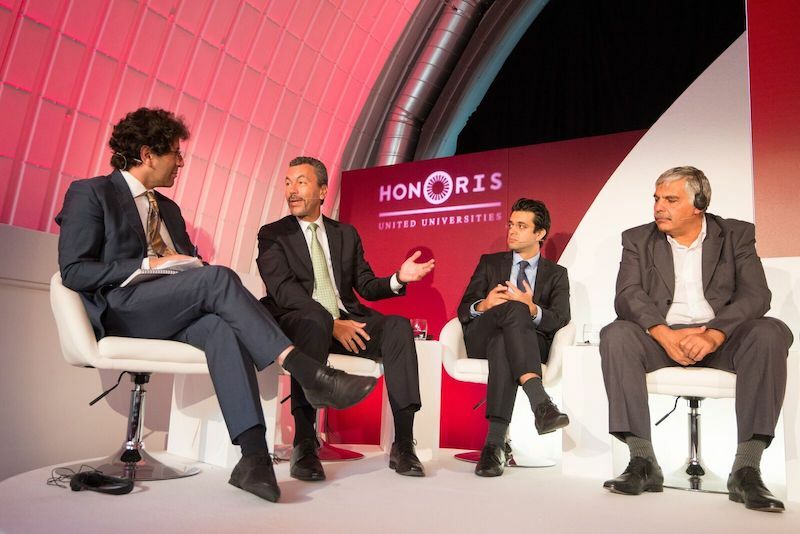 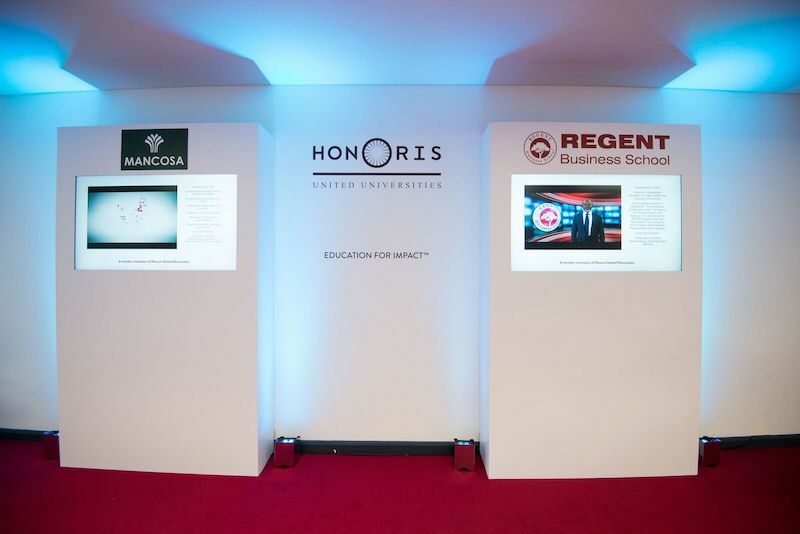 MANCOSA is a proud member of the Honoris United Universities. 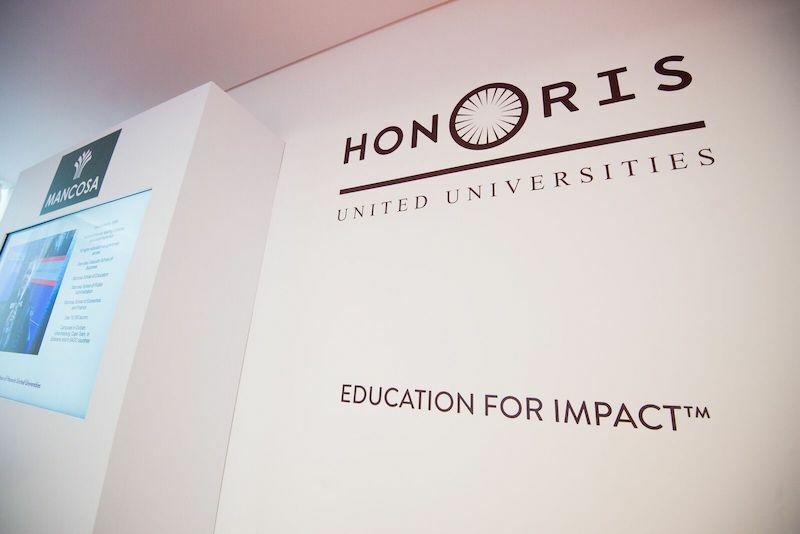 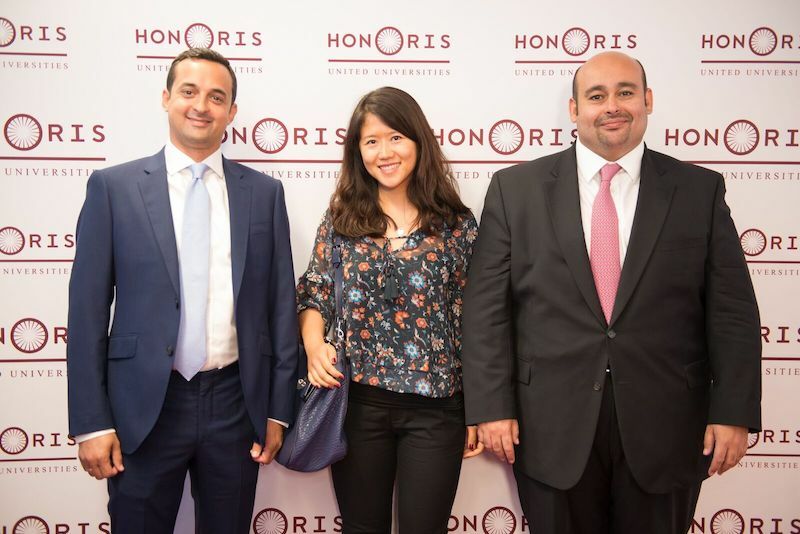 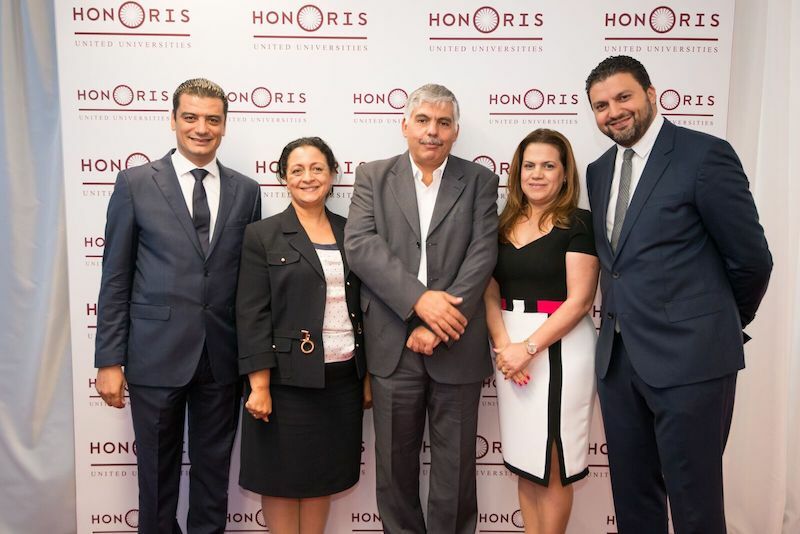 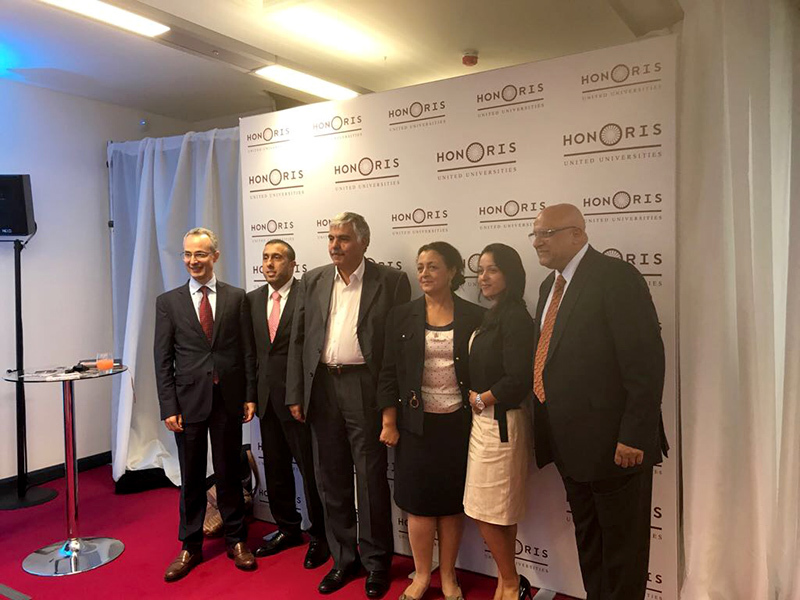 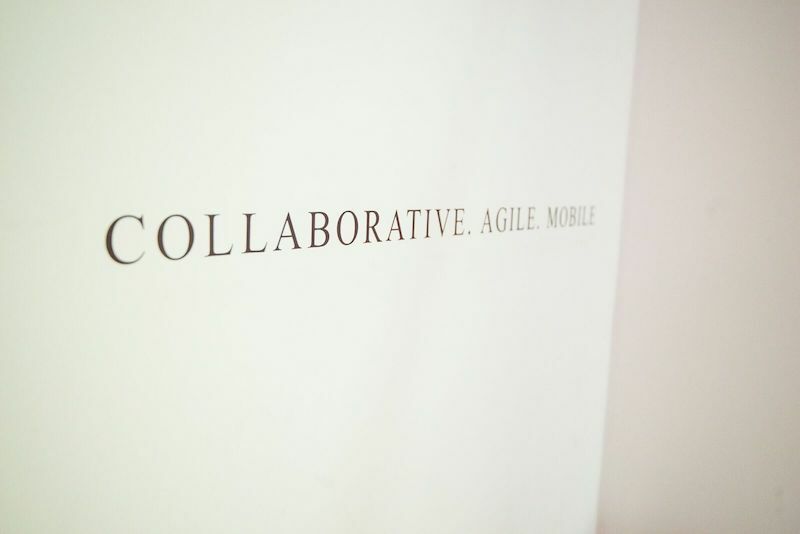 Collaborative intelligence, cultural agility and mobile mindsets and skills are at the heart of Honoris’ vision of higher education. 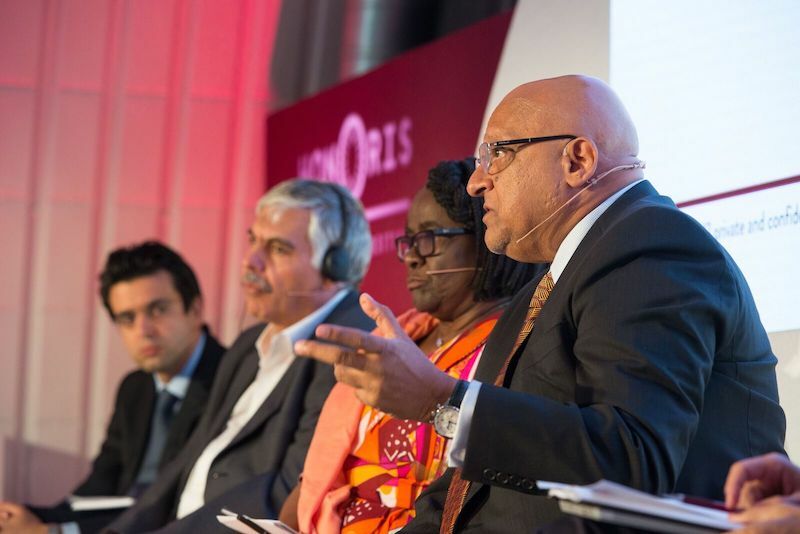 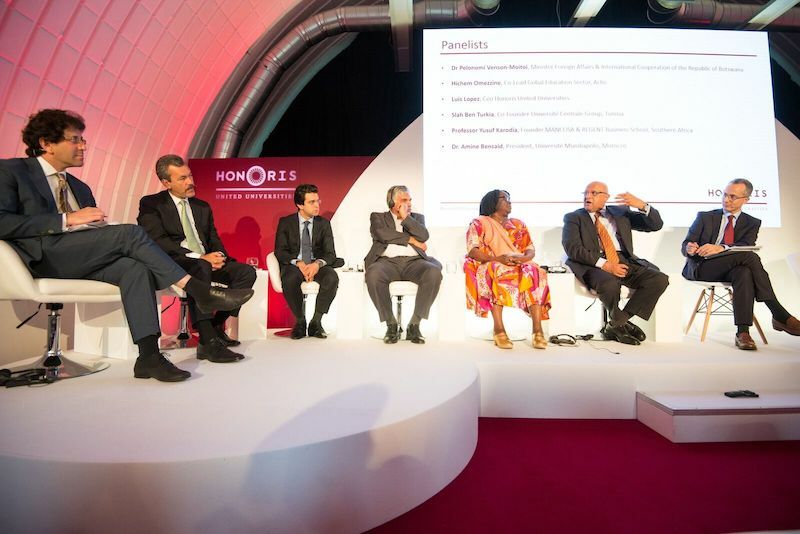 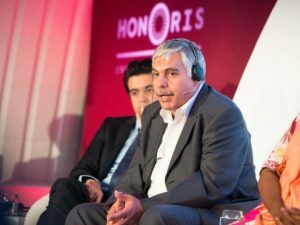 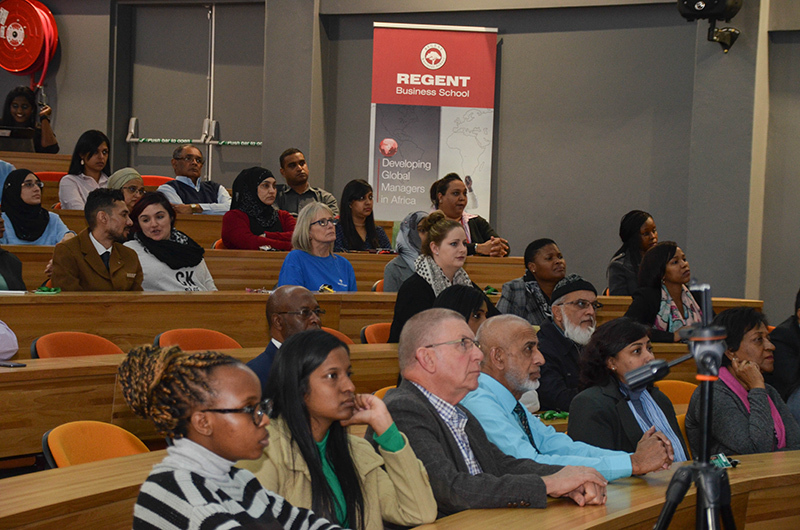 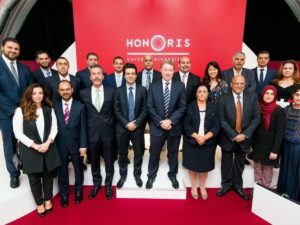 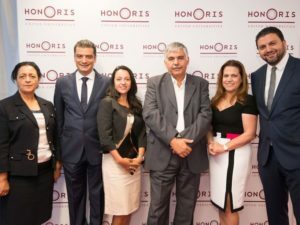 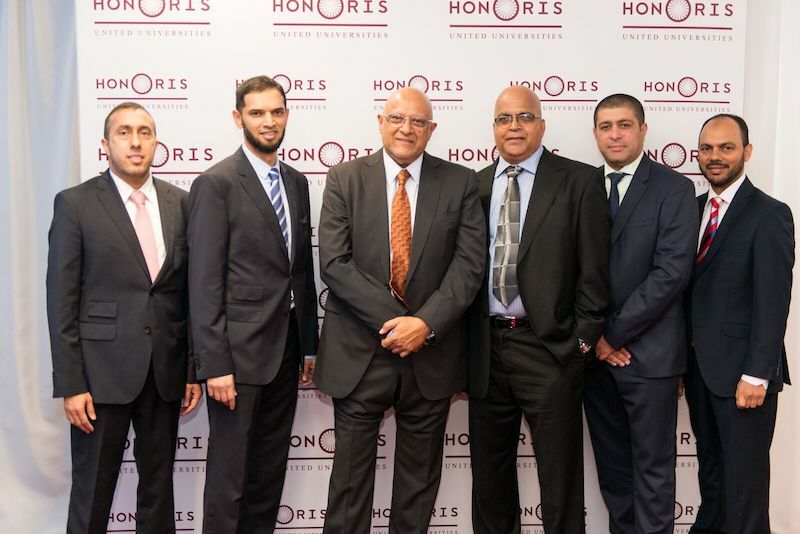 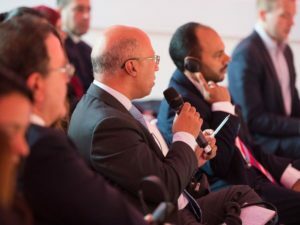 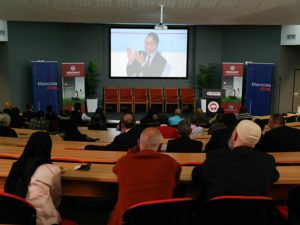 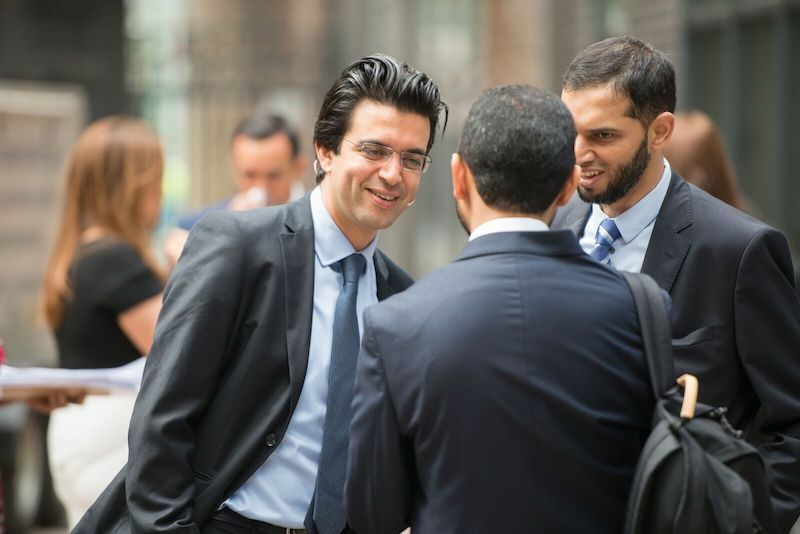 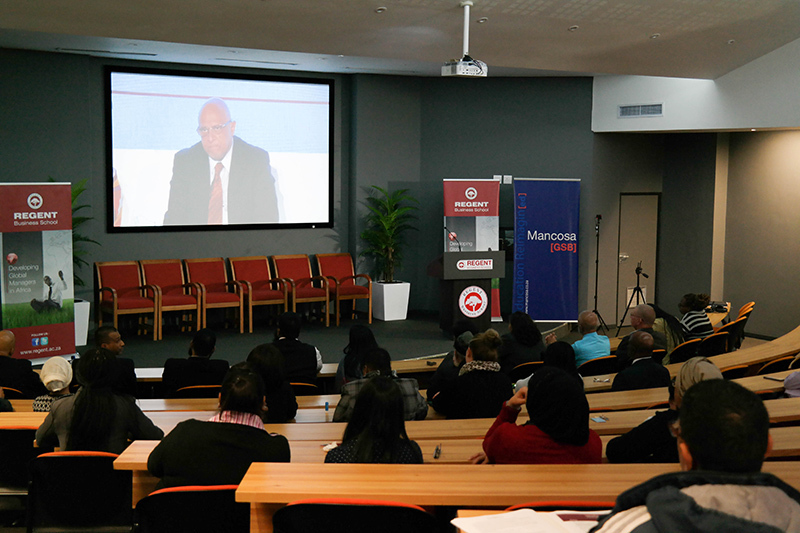 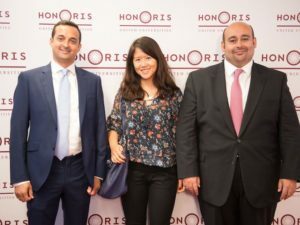 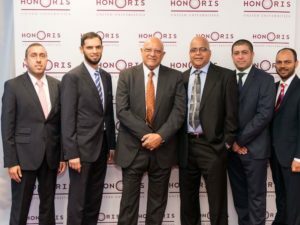 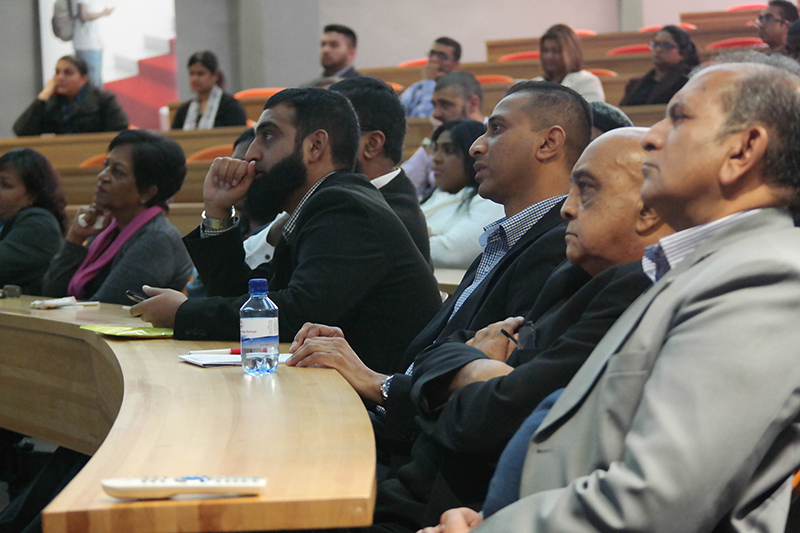 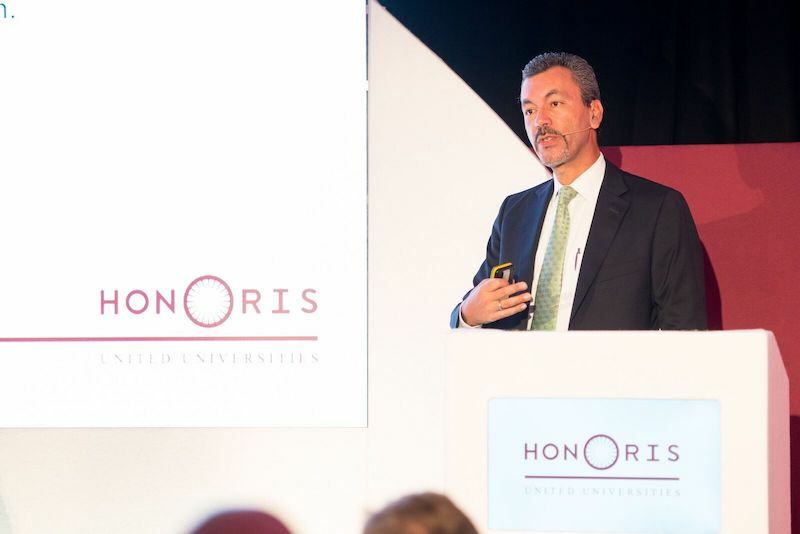 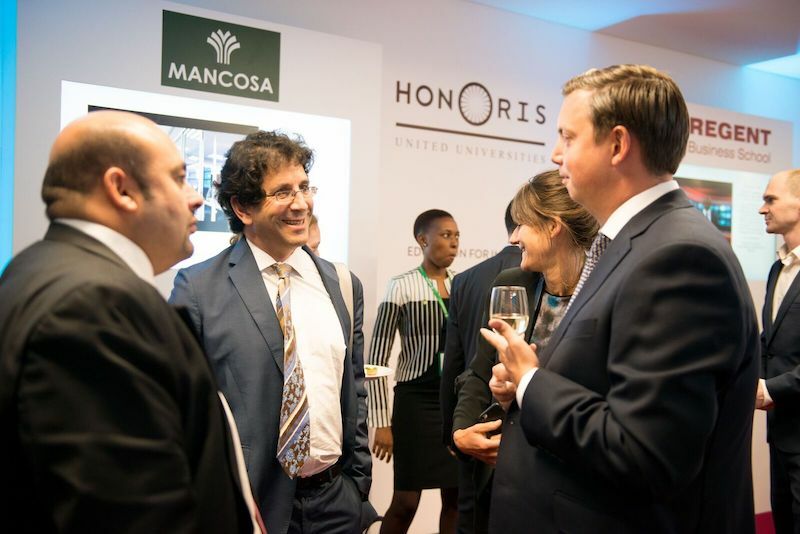 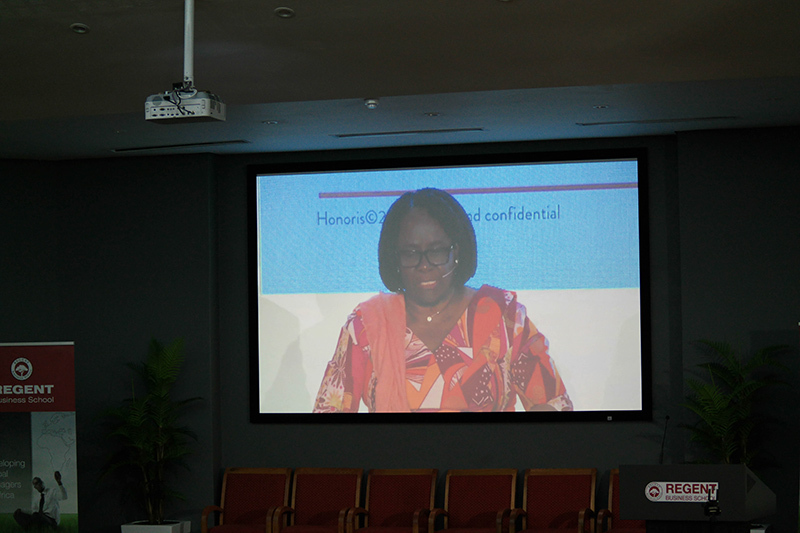 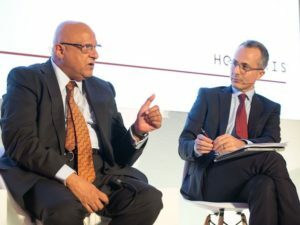 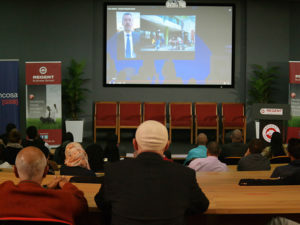 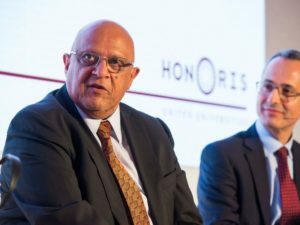 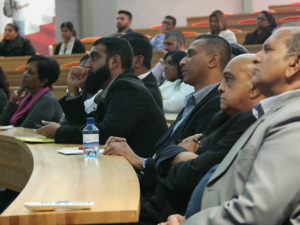 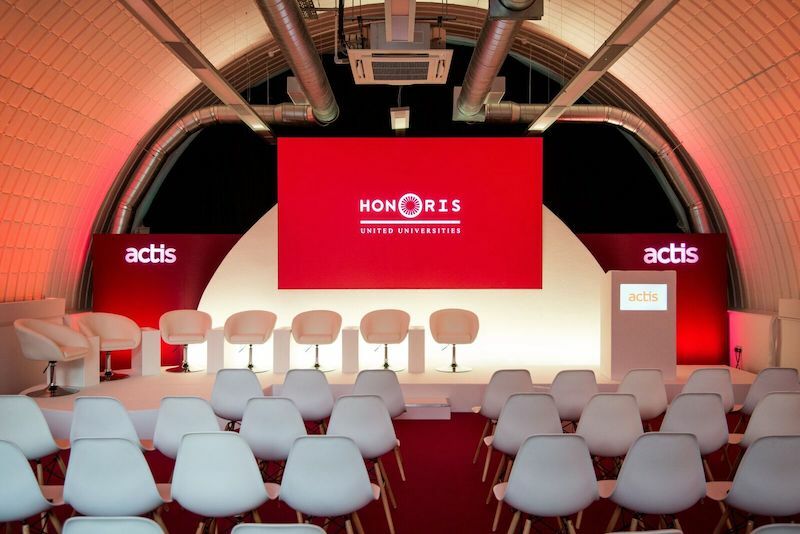 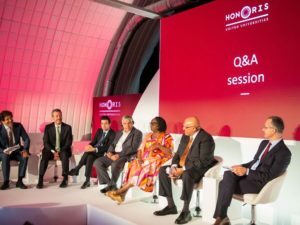 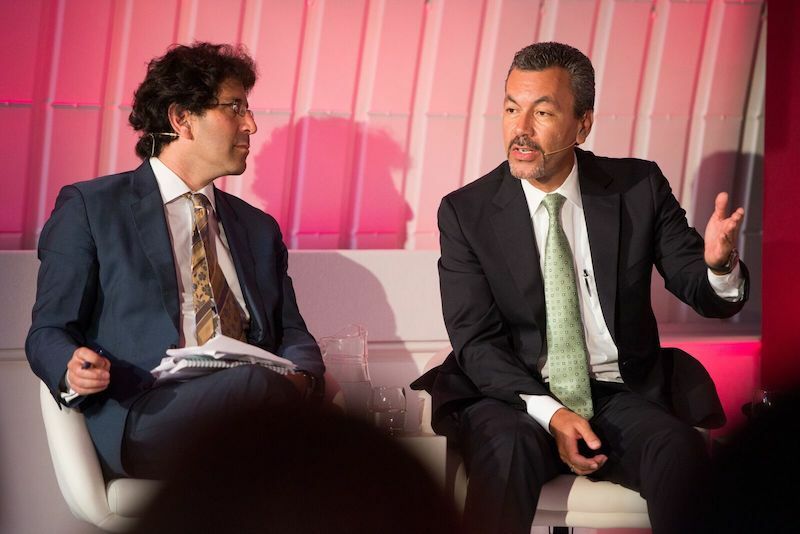 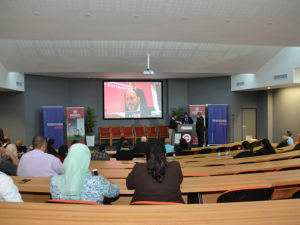 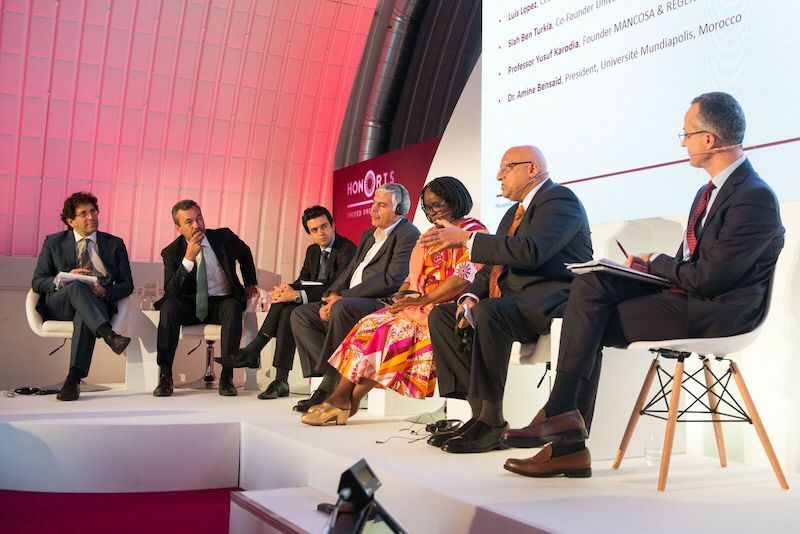 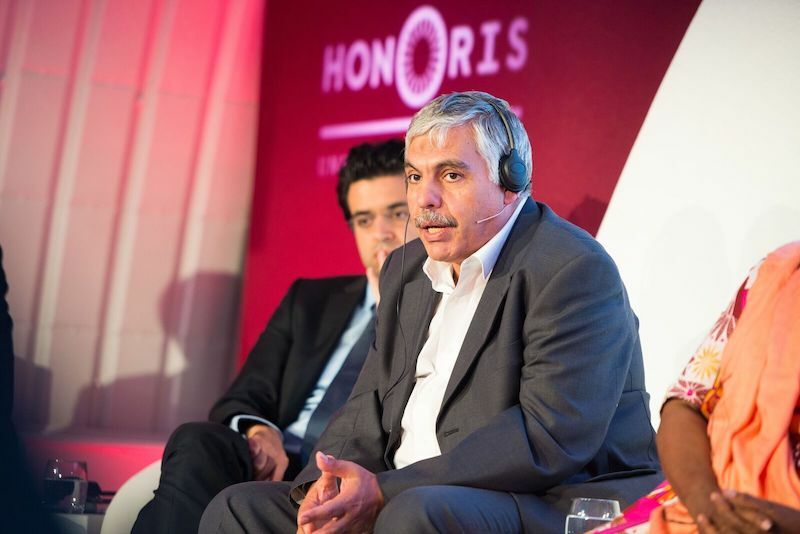 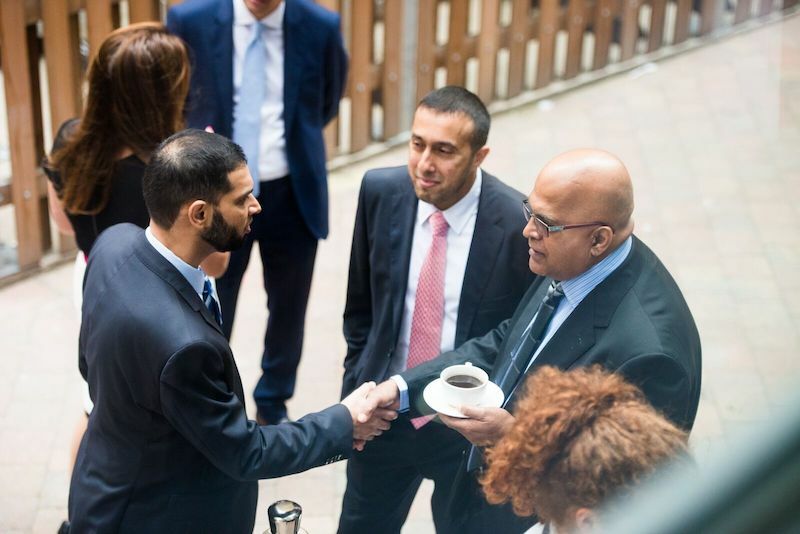 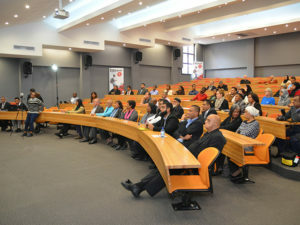 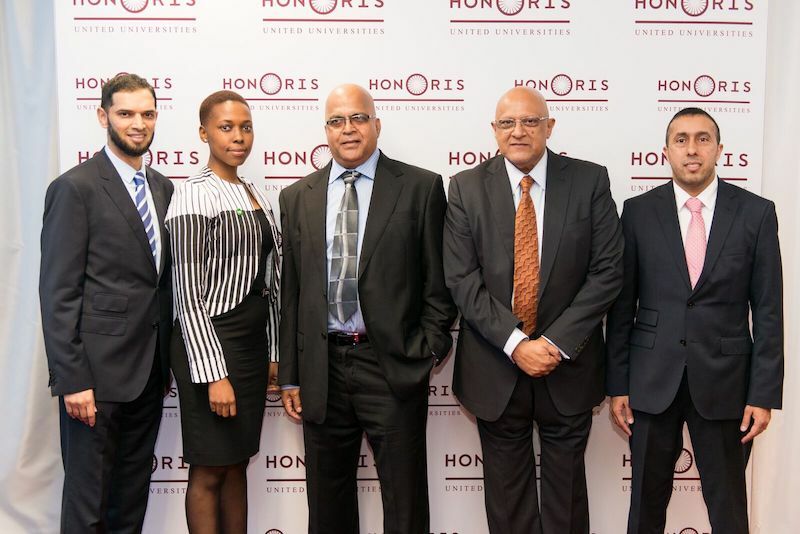 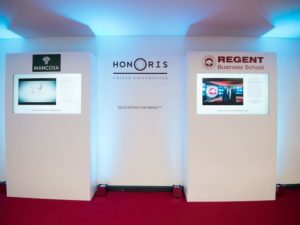 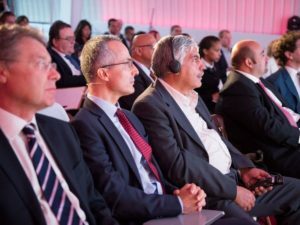 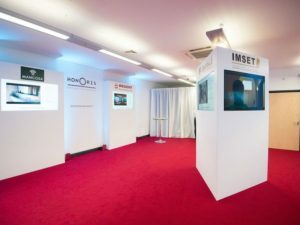 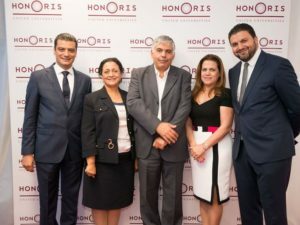 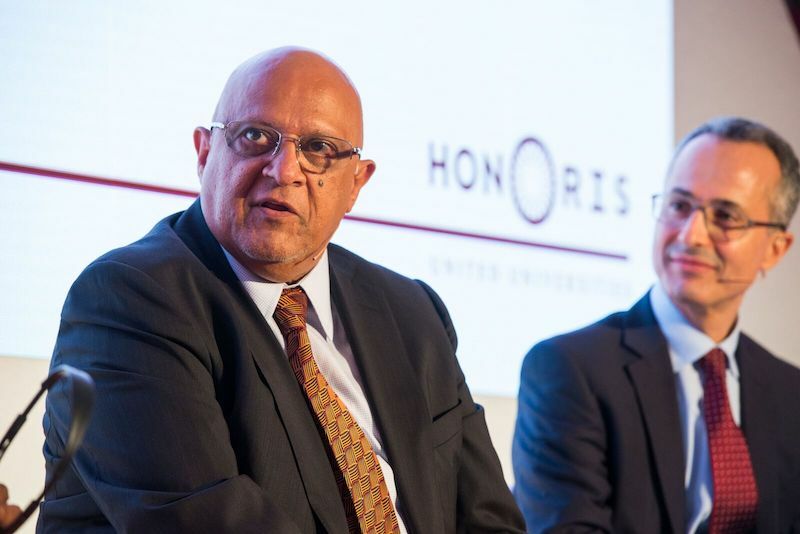 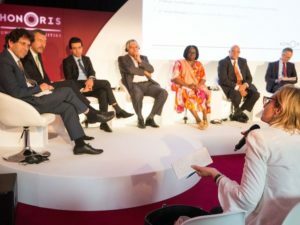 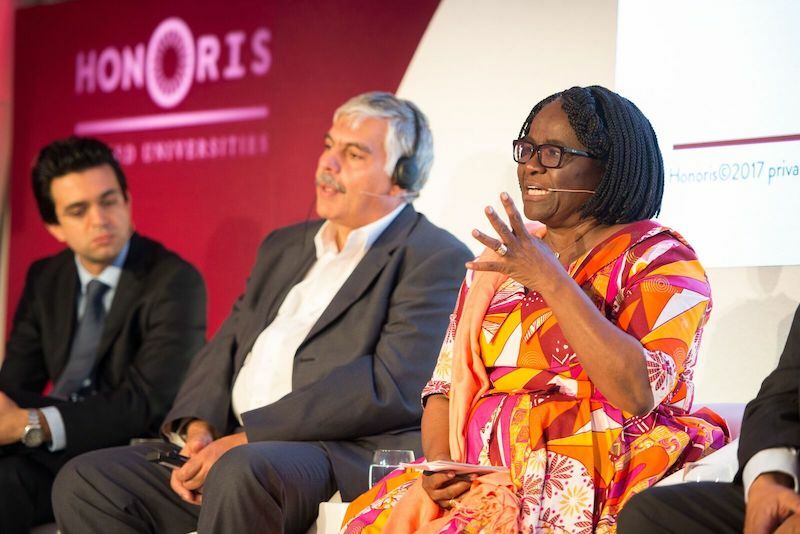 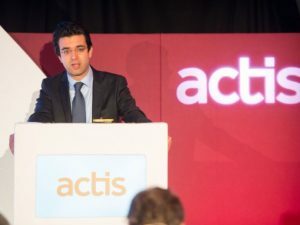 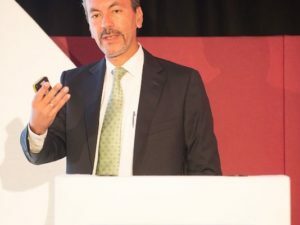 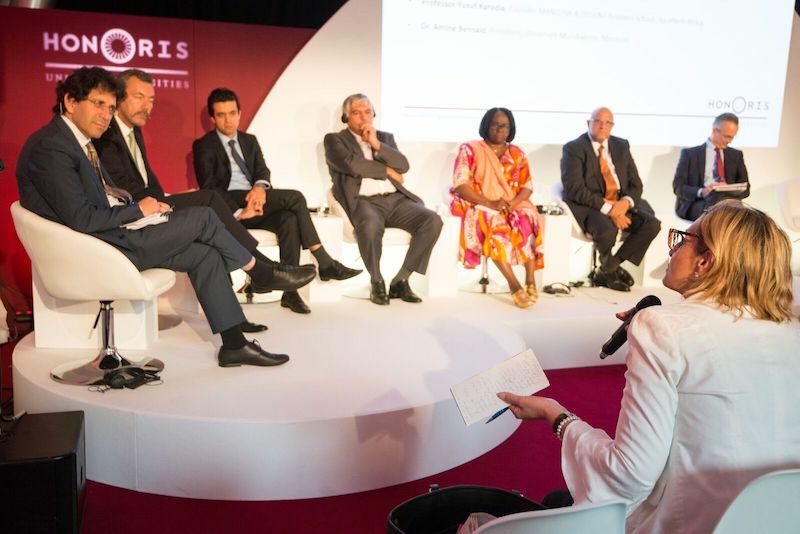 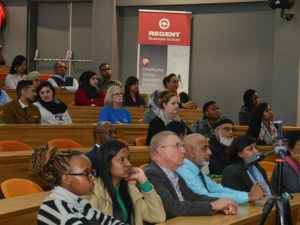 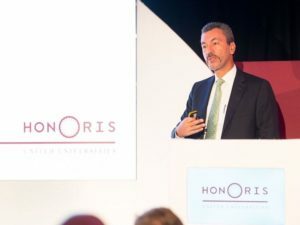 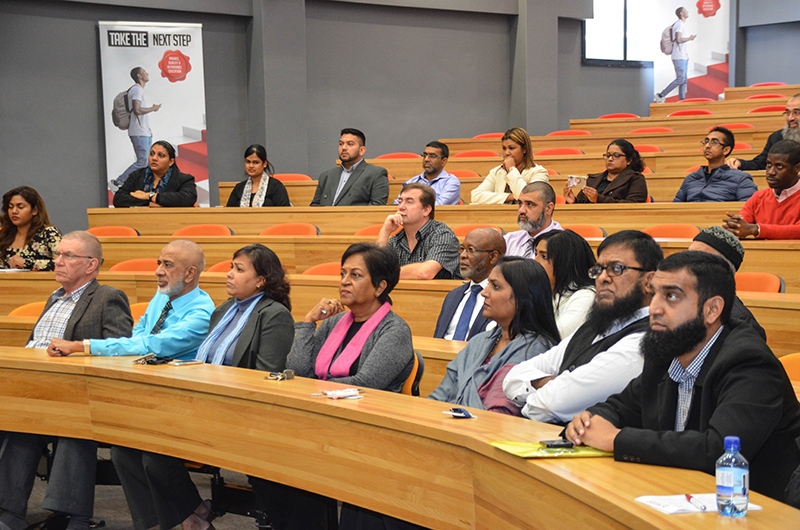 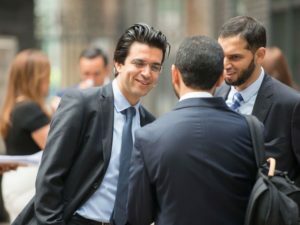 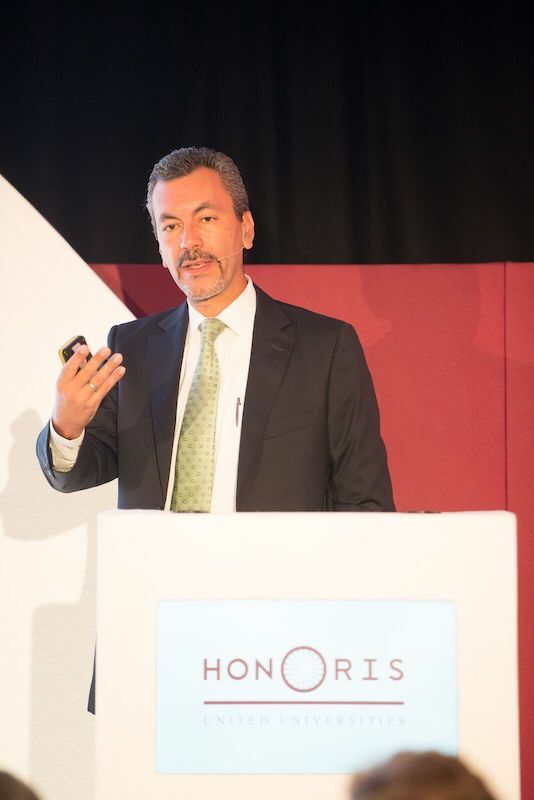 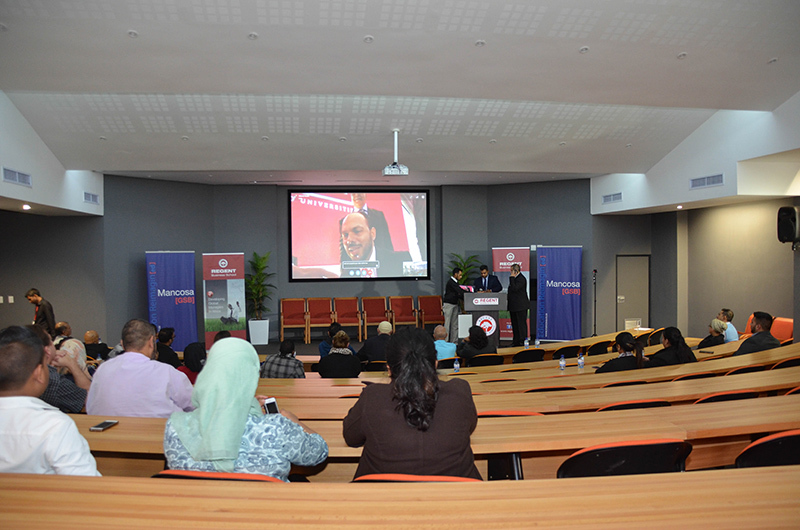 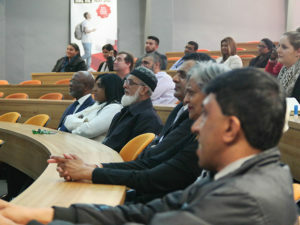 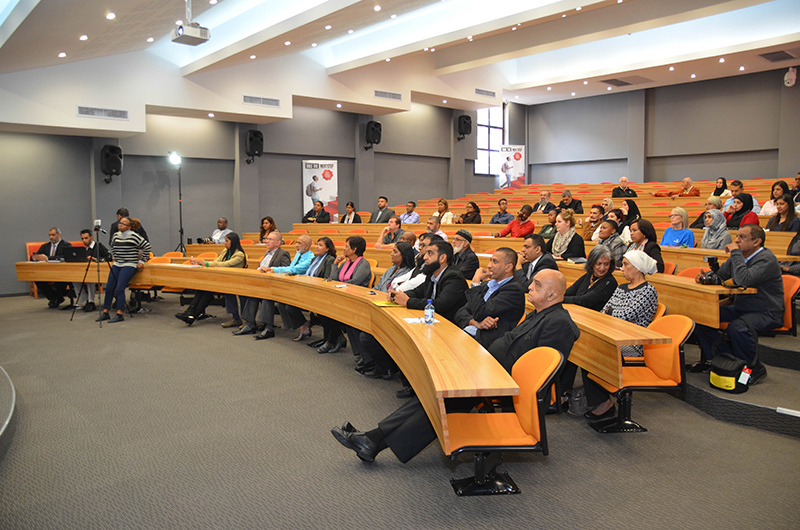 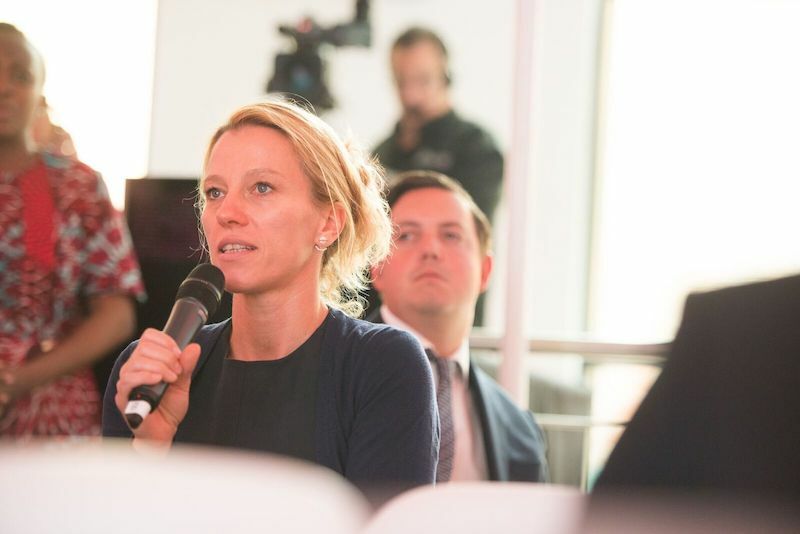 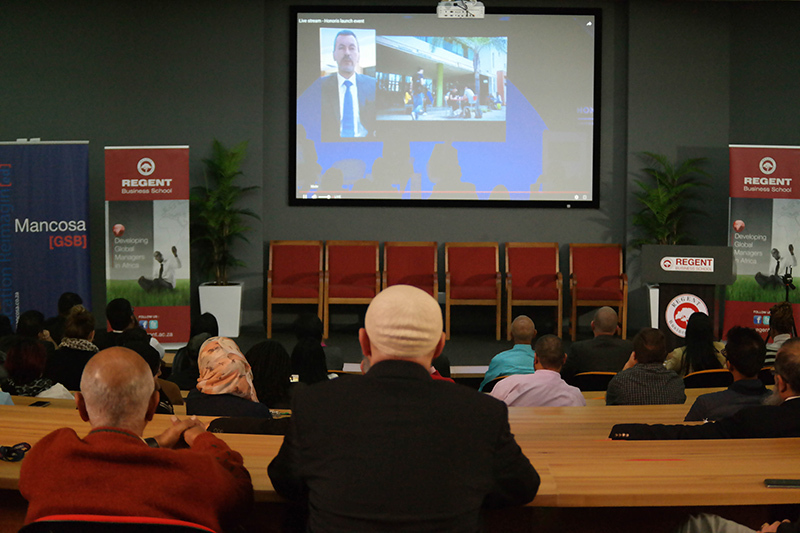 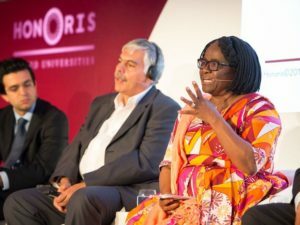 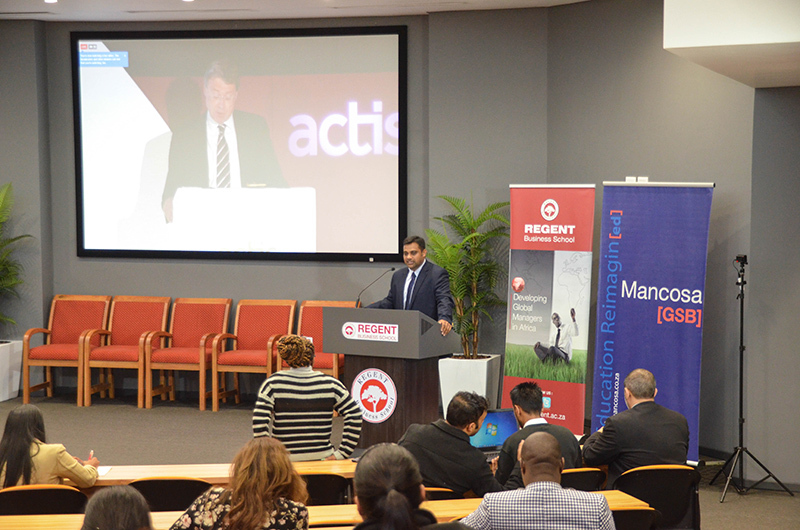 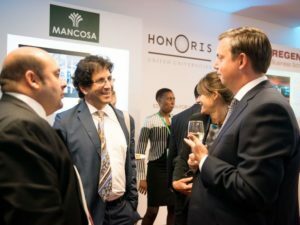 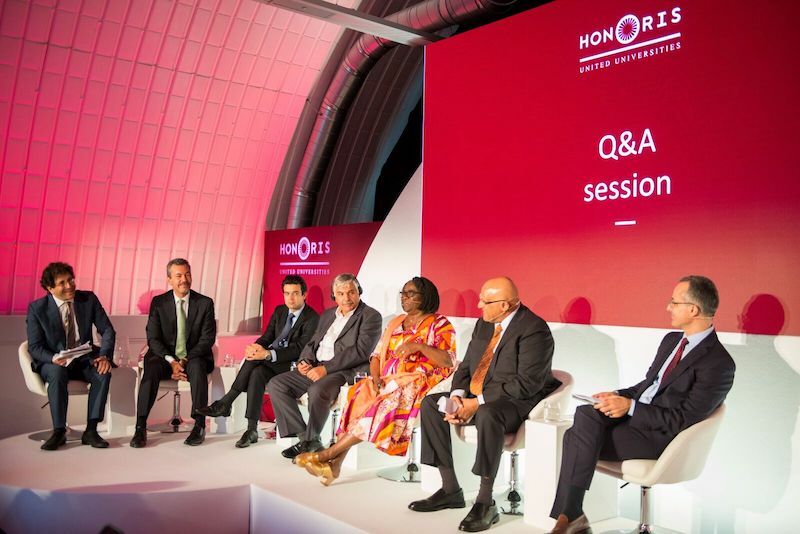 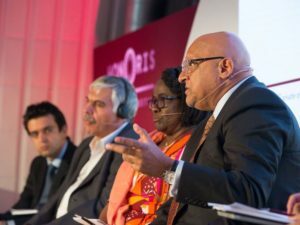 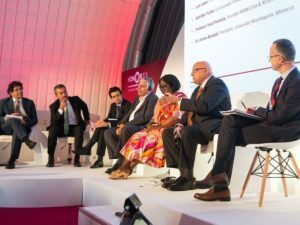 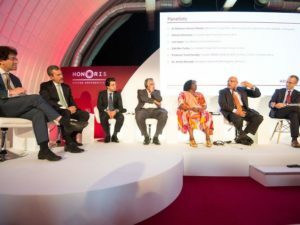 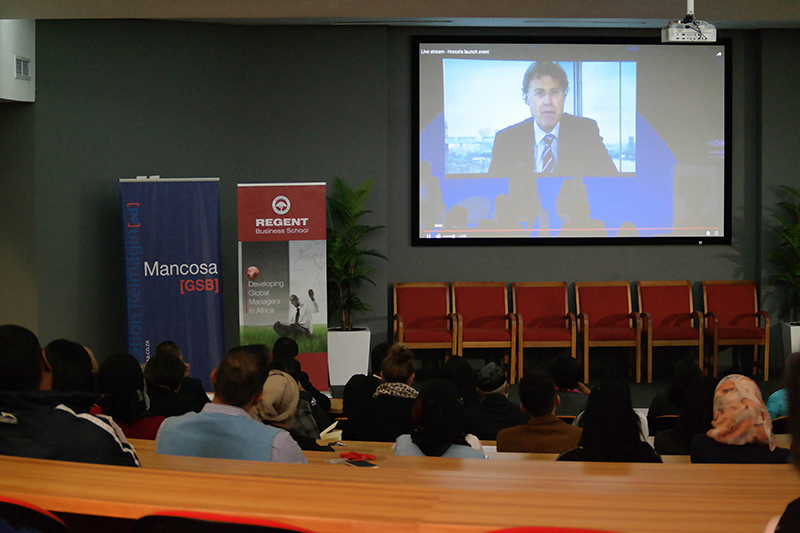 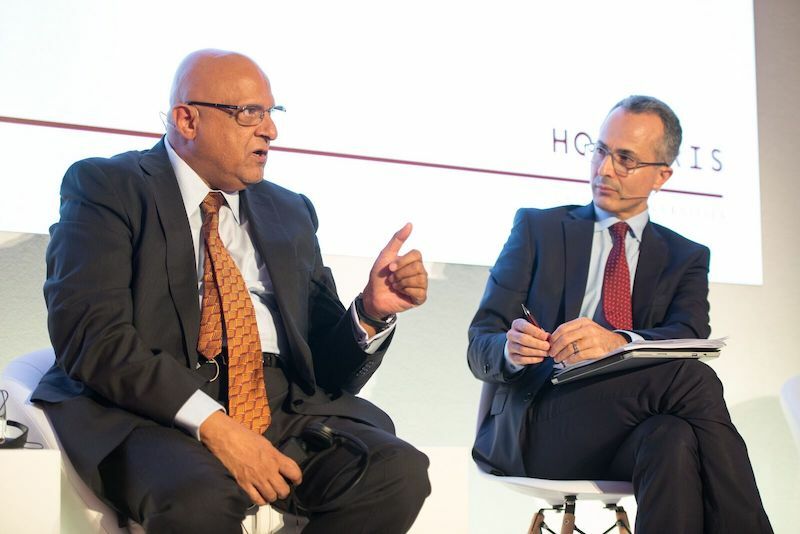 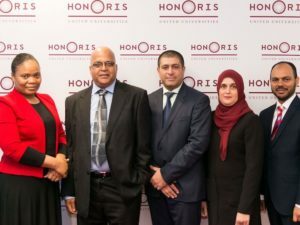 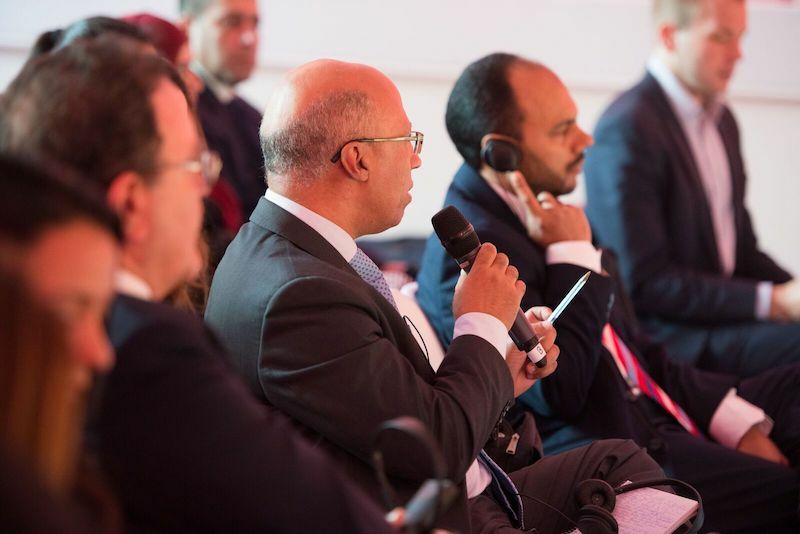 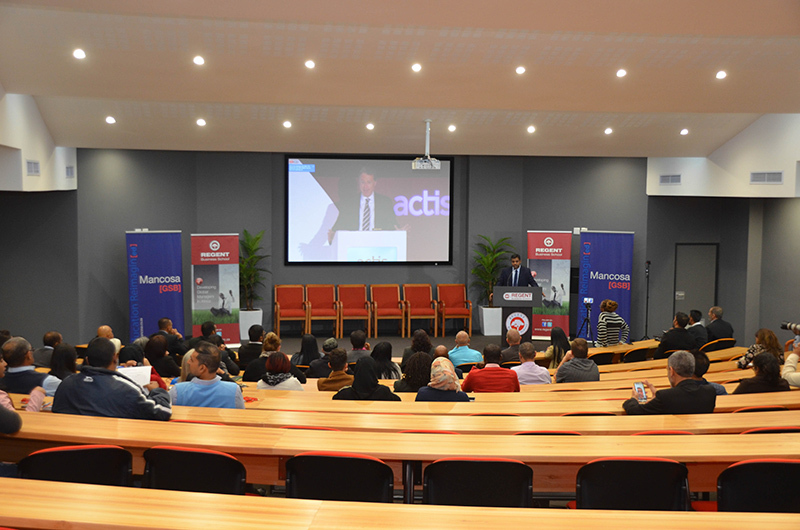 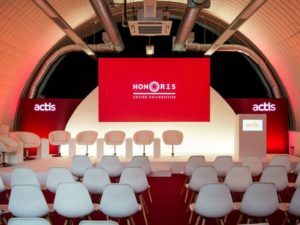 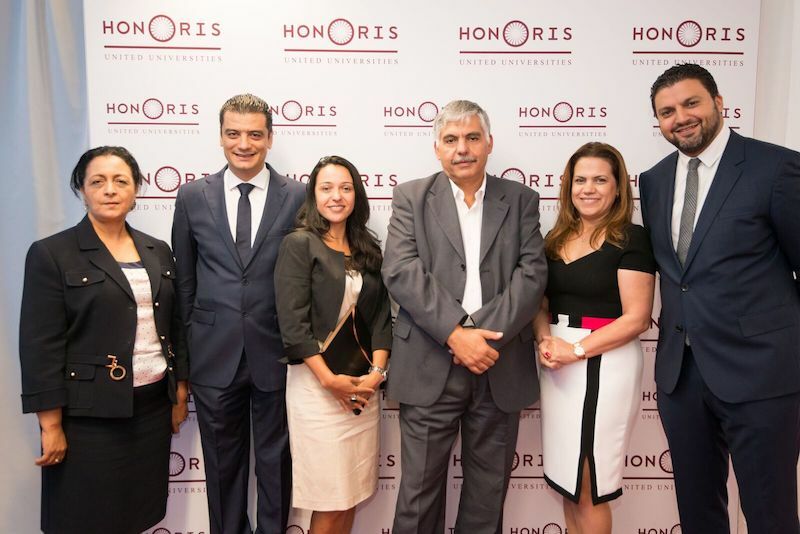 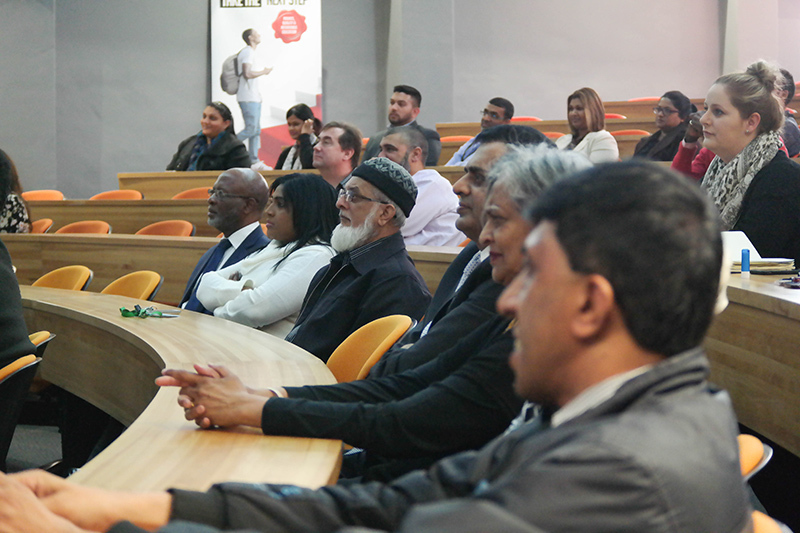 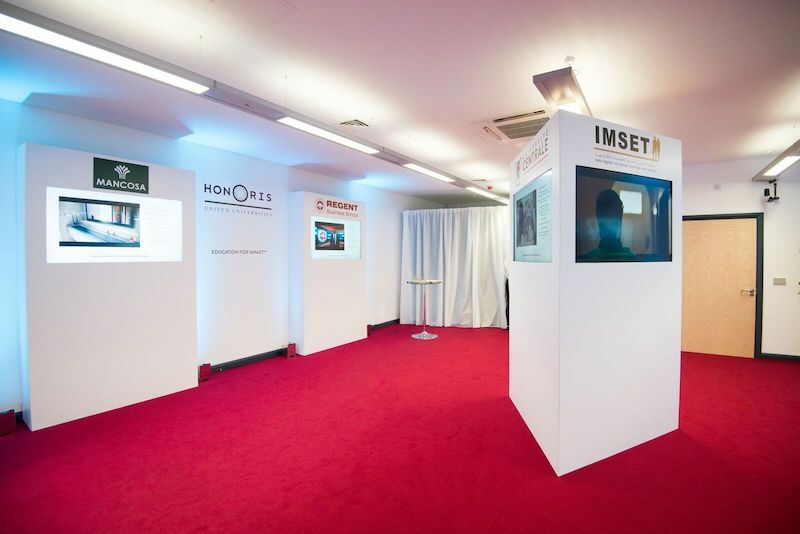 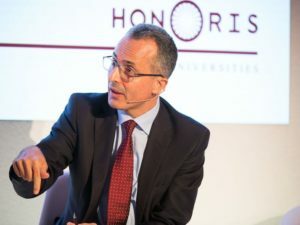 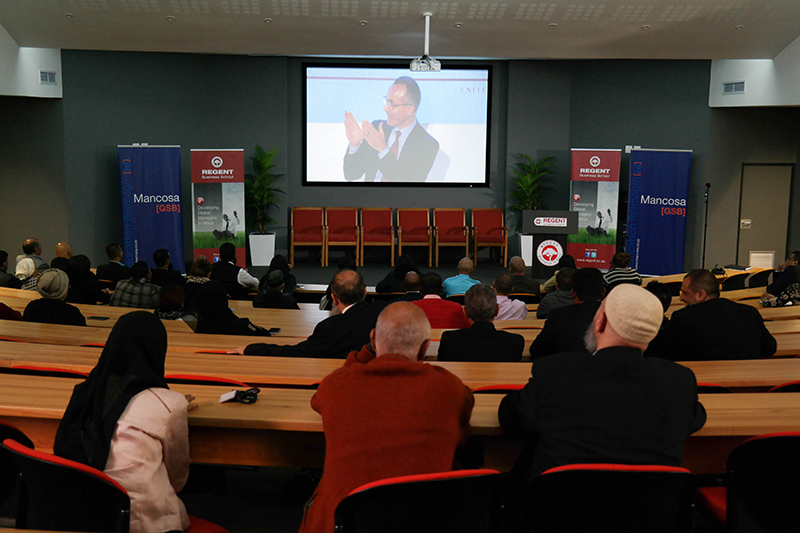 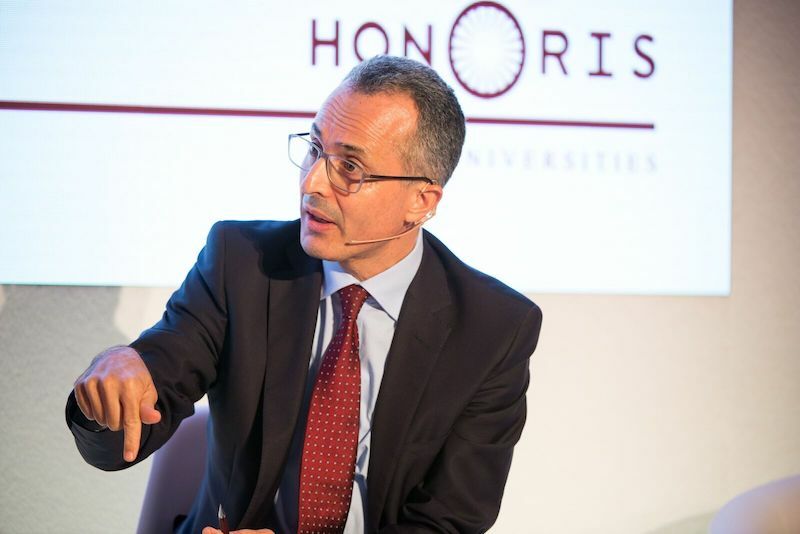 The Honoris network is built upon its unique ‘collaborative intelligence’ concept, brings together the pioneering efforts of leading tertiary education institutions in North and Southern Africa, to educate Africa’s next generation of leaders and professionals. 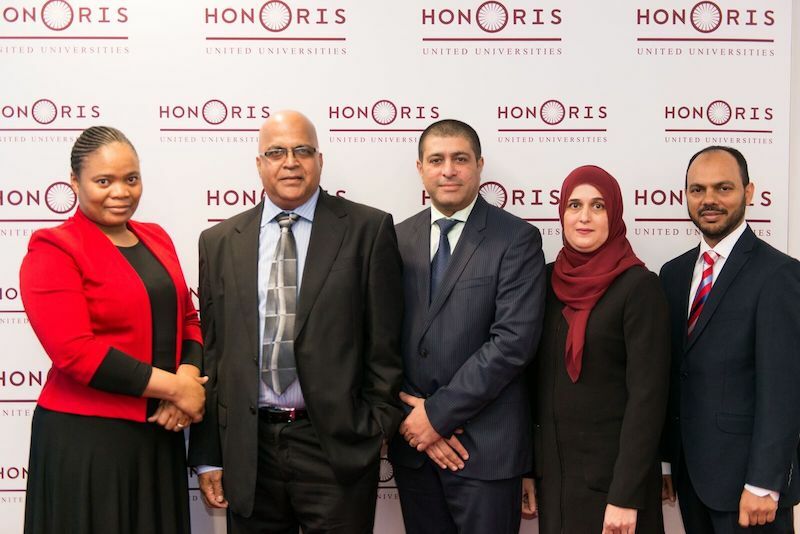 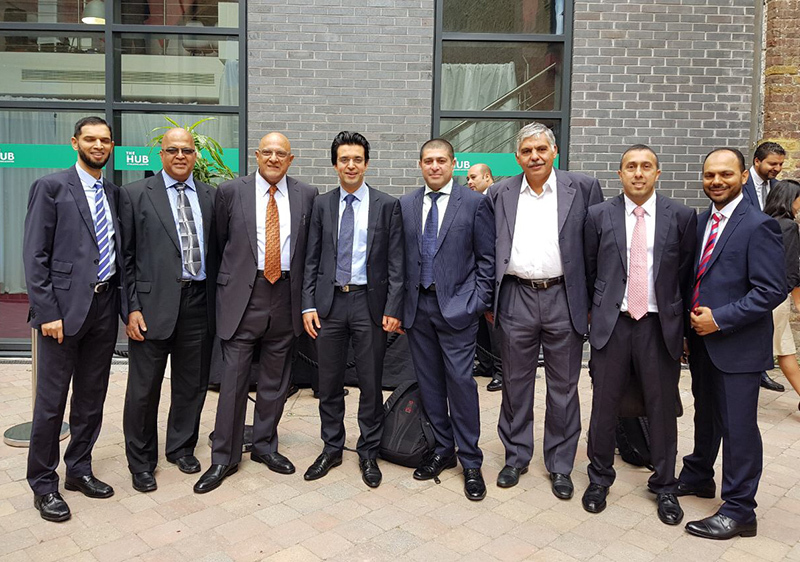 On July 11, 2017, Honoris United Universities, the 1st Pan-African higher private education was launched in London. 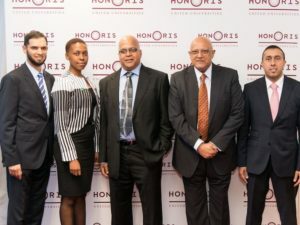 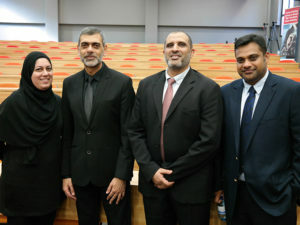 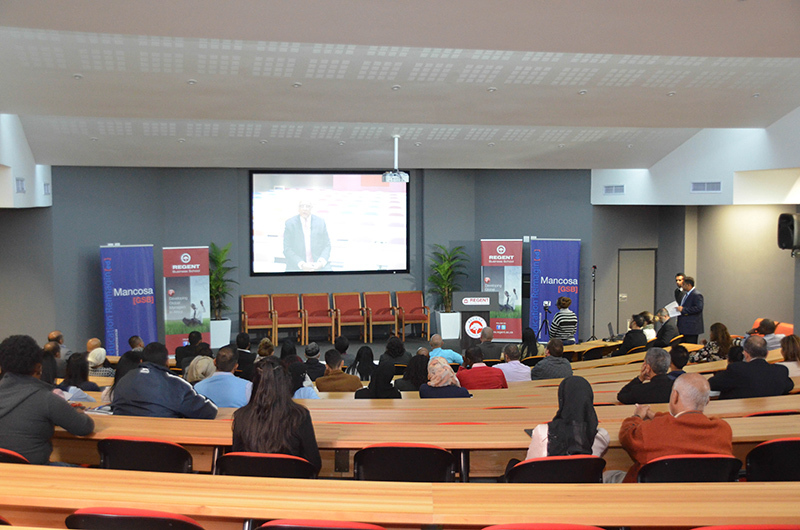 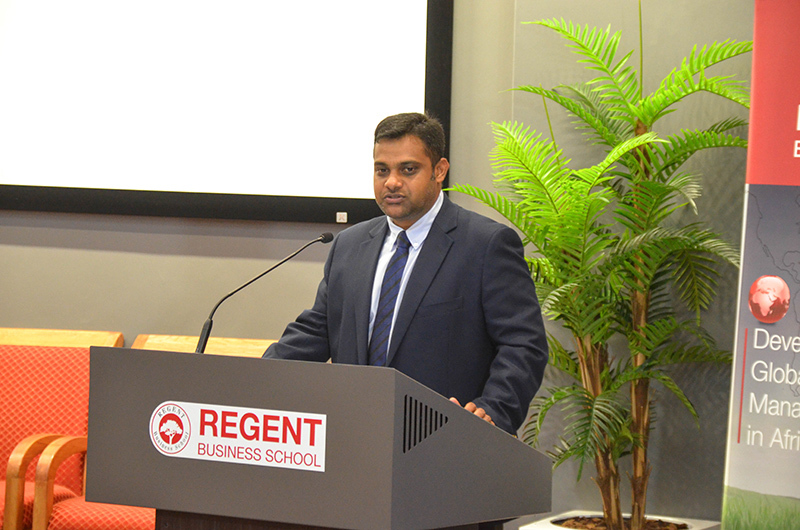 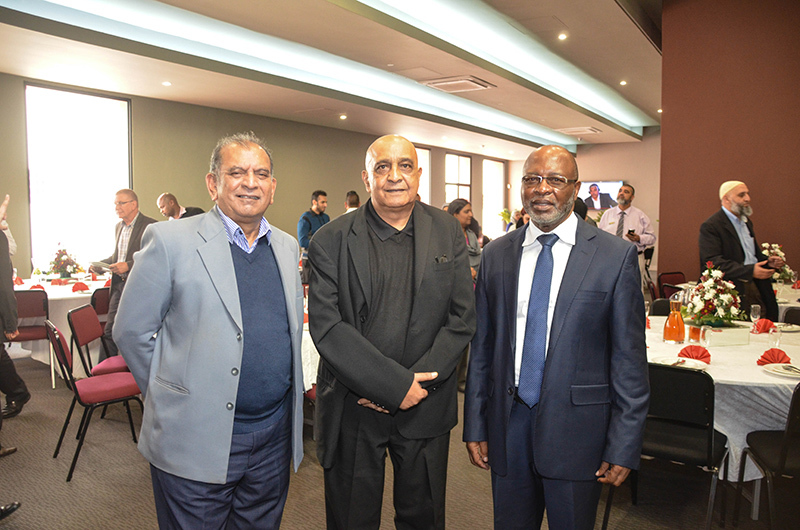 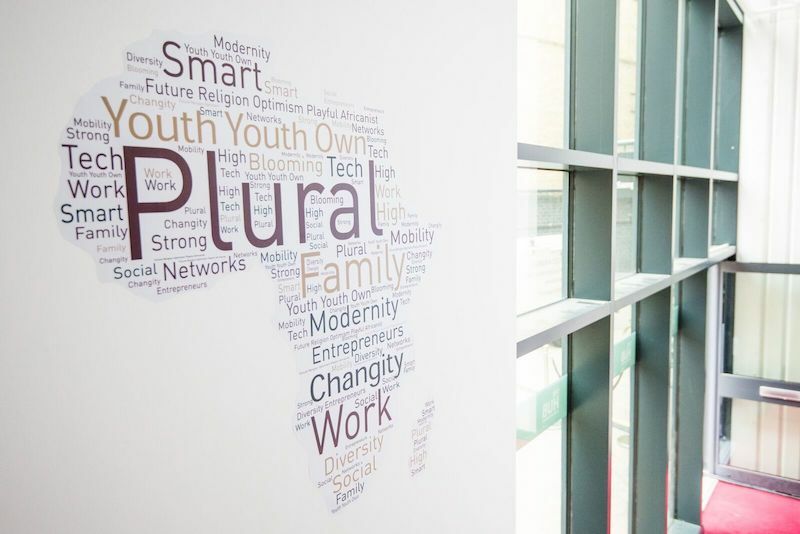 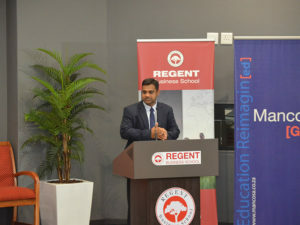 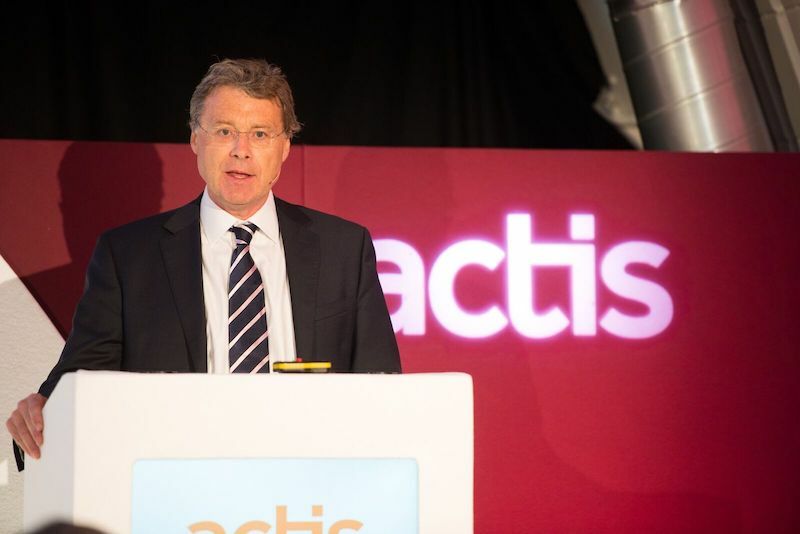 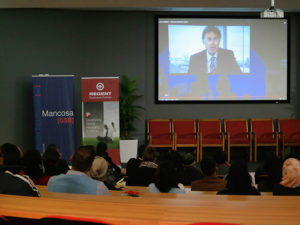 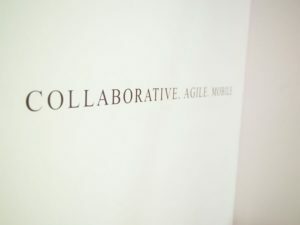 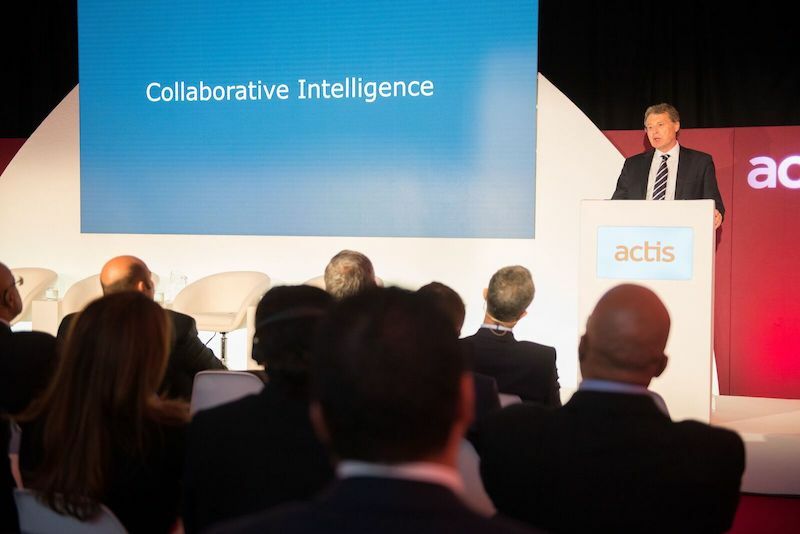 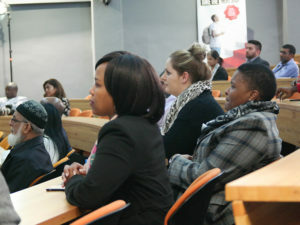 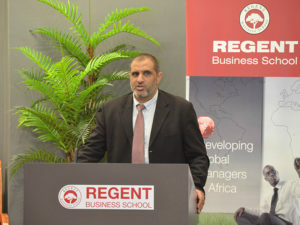 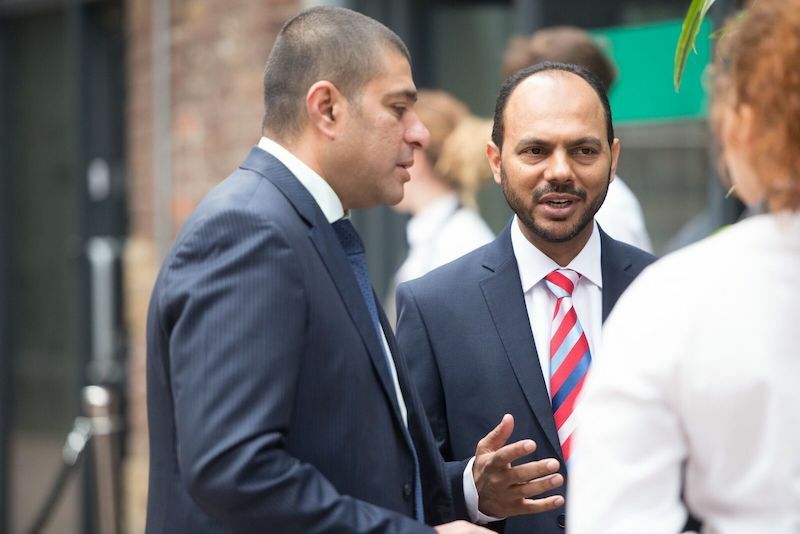 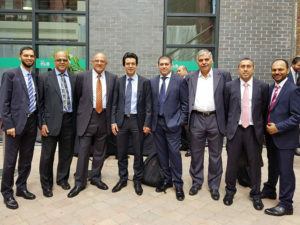 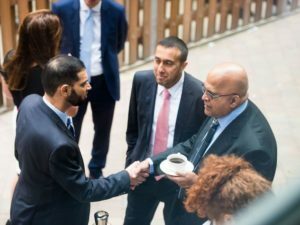 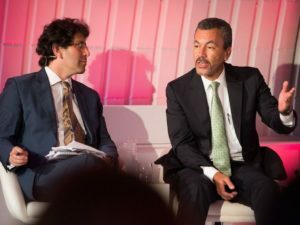 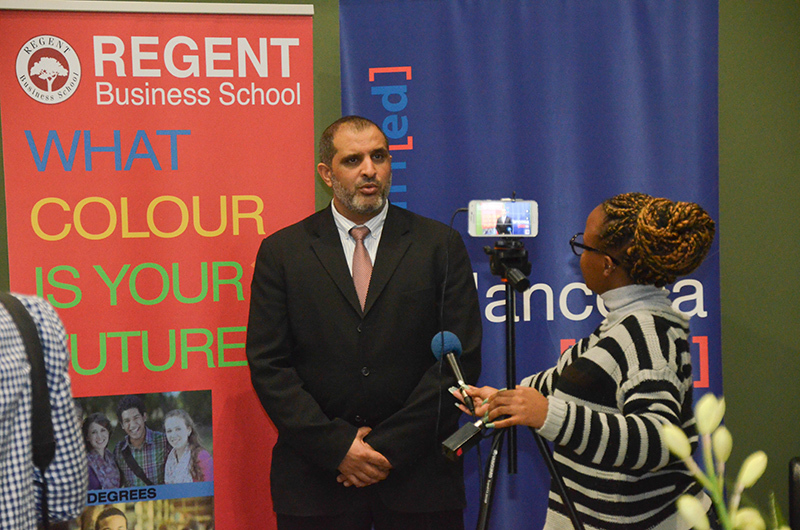 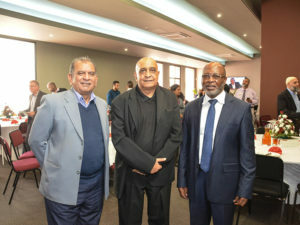 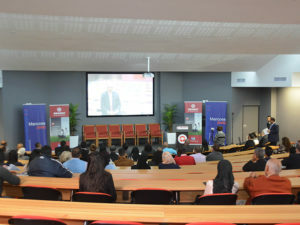 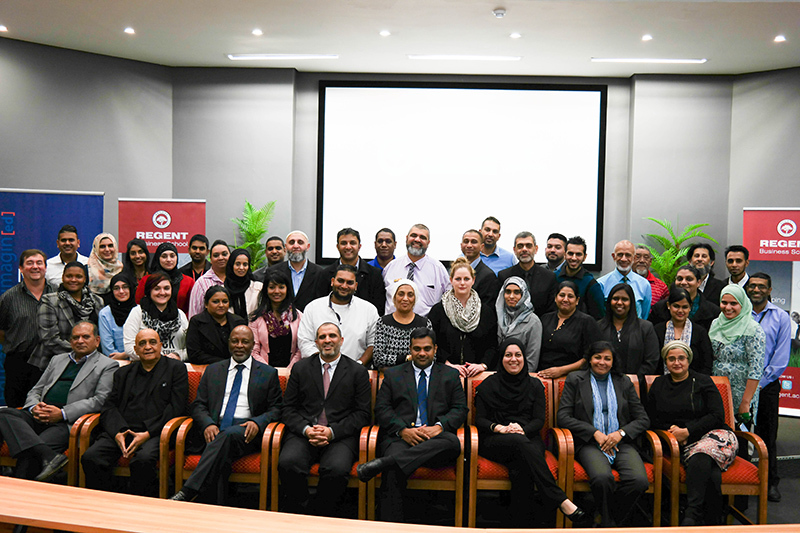 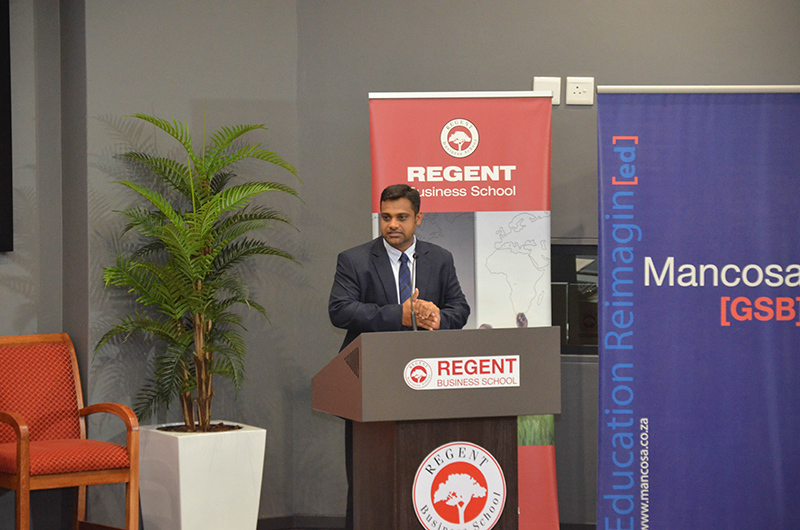 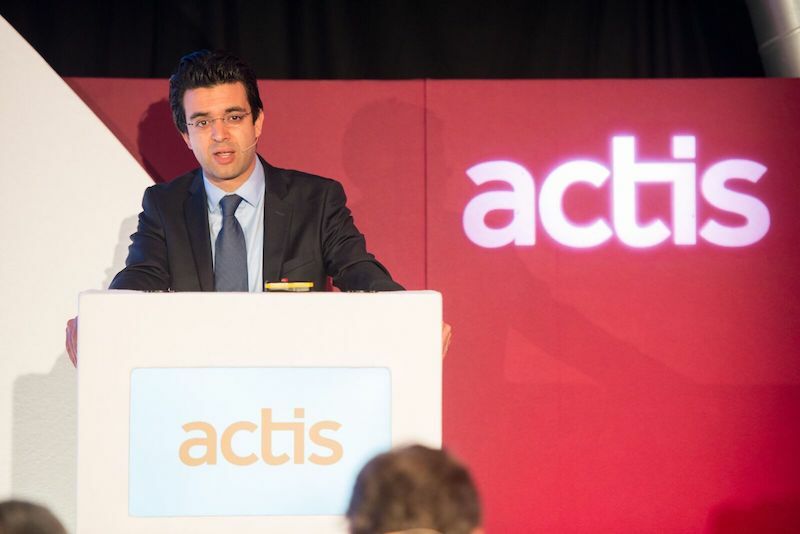 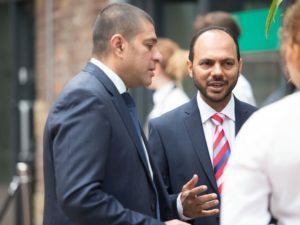 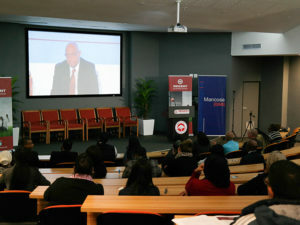 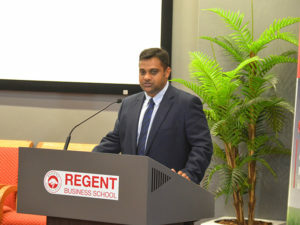 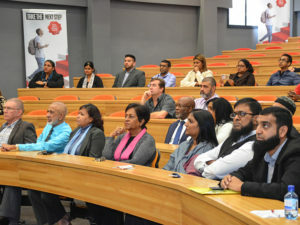 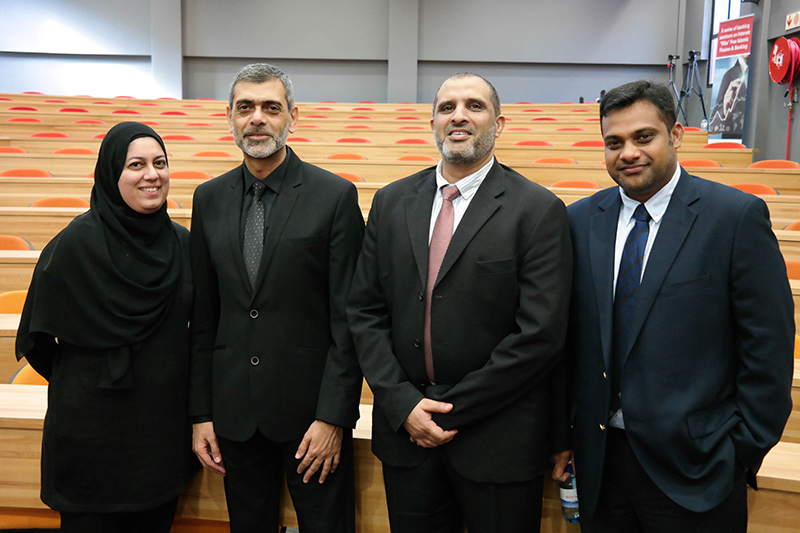 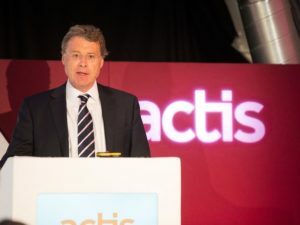 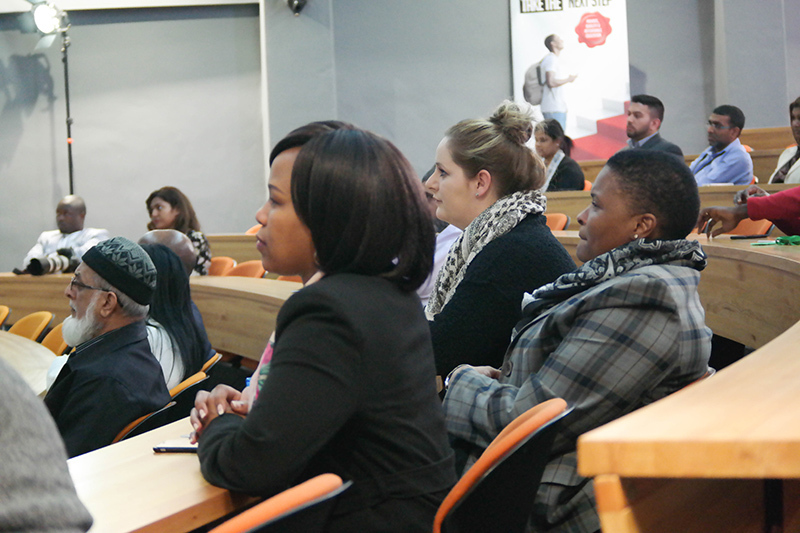 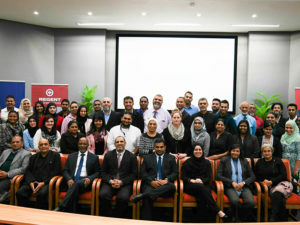 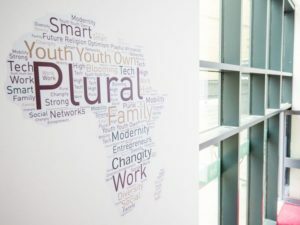 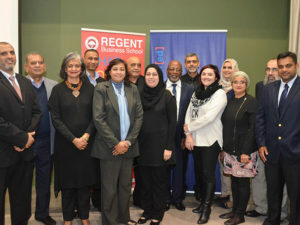 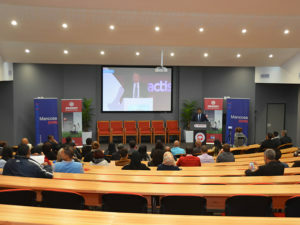 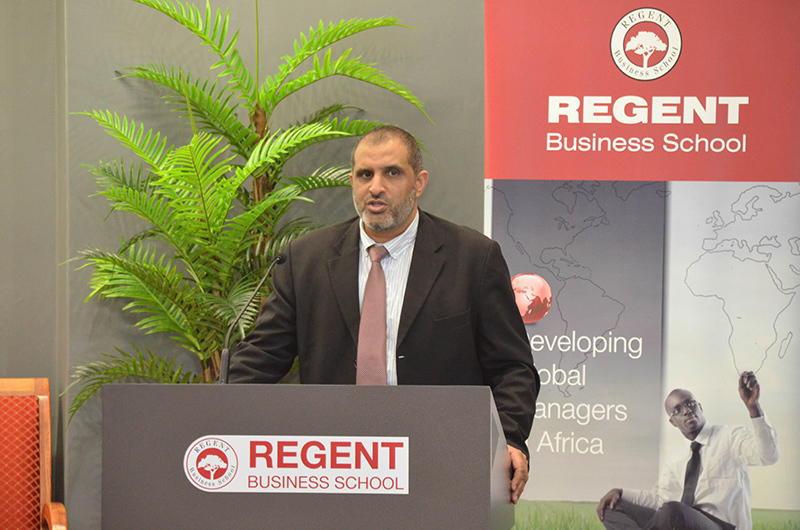 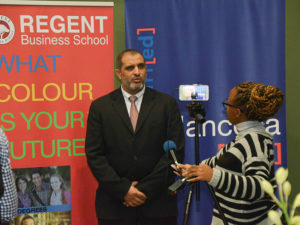 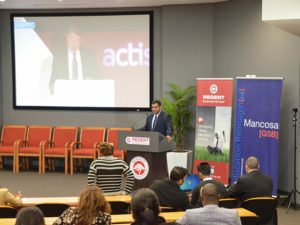 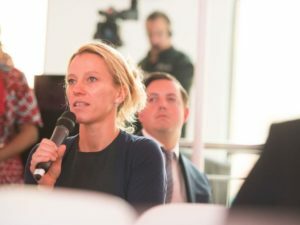 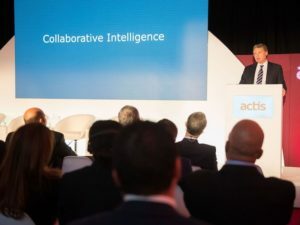 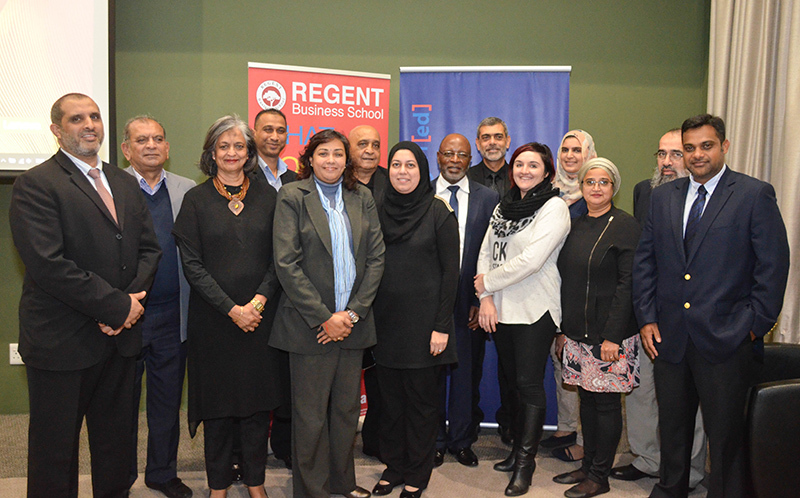 The network, built upon its unique ‘collaborative intelligence’ concept, brings together the pioneering efforts of leading tertiary education institutions in Northern and Southern Africa, to educate Africa’s next generation of leaders and professionals.